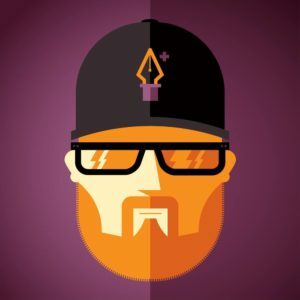 Mega kaiju fan & Mondo Artist Tom Whalen joins Kyle for a special interview and announcement! 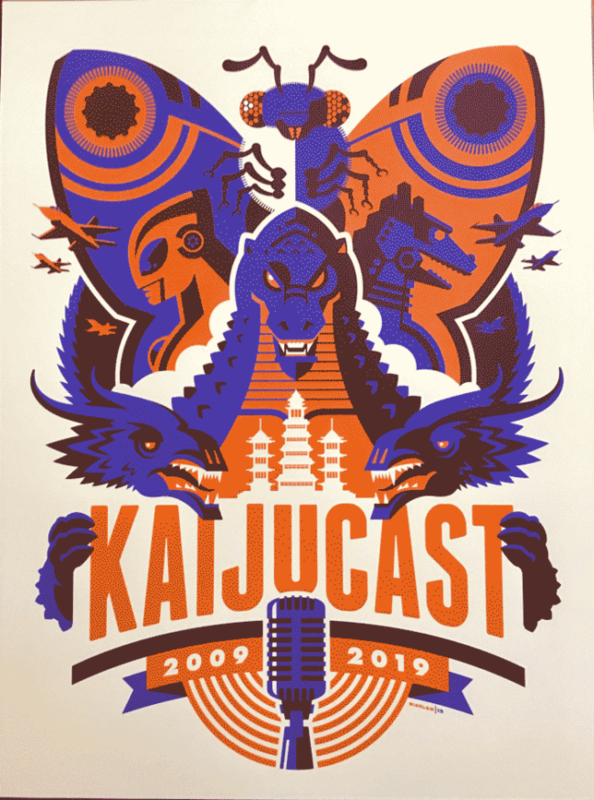 It’s with much fanfare that we bring you a very special chat with fellow kaiju fan and Mondo artist, Tom Whalen. Tom is an artist the Kyle has been following for many years and one of the main reasons for the chat, and corresponding episode is to announce a super rad poster that Tom designed for the Kaijucast’s tenth anniversary, so check the notes below for the order page, but after you listen to our conversation, of course — or during if you’re a multi-tasker! Of course, we spend some time talking about giant radioactive monsters and get a little nerdy about art too! We hope you enjoy the interview, everyone! Also look at this amazing Jet Jaguar poster!! DON’T DELAY – GET THAT POSTER TODAY! Yes, the poster page is posted above but I’ll also give this beautiful piece of awesomeness it’s own special placement here in the show notes… and since I literally opened the box today, feast your eyes on this juicy 18″x24″ awesomeness! You too can own this impressive limited edition, screen-printed poster – just go here.